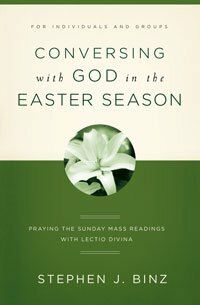 Easter is nearly here, so we thought it would be great to highlight some of the titles that will help you reflect and celebrate this holy time of year! Click on the covers to learn more! In this book, respected biblical scholar Stephen J. Binz chooses the first reading and the Gospel for each Sunday in cycles A, B, and C during the Easter season—all the way up to Pentecost. Then he leads readers through the steps of lectio divina—reading, meditation, prayer, contemplation, and action—by suggesting themes and verses on which to focus. This picture book tells the story of the Savior's journey from Palm Sunday to Easter in poetry and art. 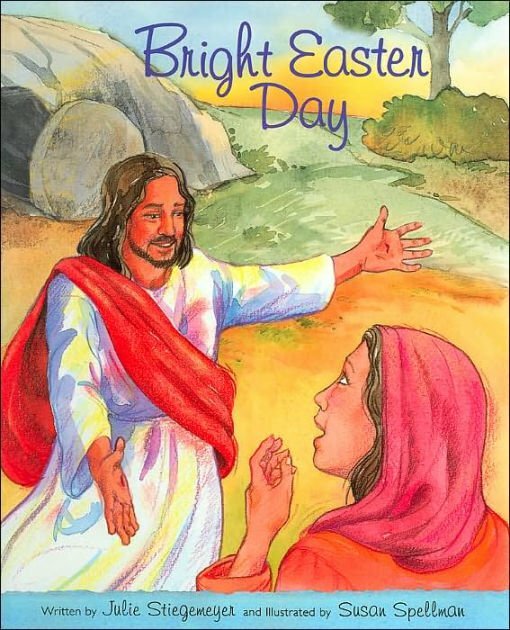 This Easter book focuses on the Savior's love as He gives His life for the sins of all, and continues with scenes from the resurrection and Jesus' appearance to the women and His disciples. 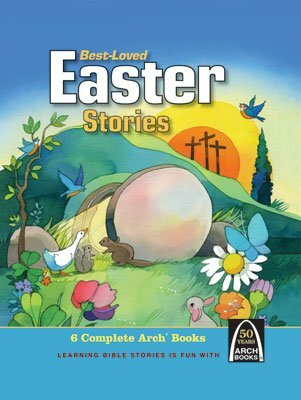 This keepsake collection celebrates Easter and the series’ living legacy of sharing God’s Word with generations of readers. This set is a great gift for the children in your life, or a wonderful addition to your family’s Arch Book library. This 50th anniversary edition includes six complete Arch Book favorites. 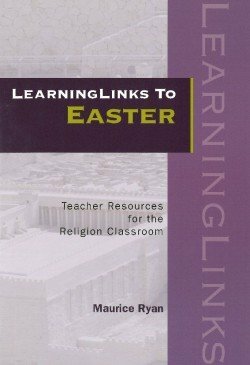 The resources provided here can be used in the teaching of specific topics on Easter or in teaching related classroom themes. The activities can be easily adapted to suit changes in content, learning ability and teacher preference. This book offers teachers materials and activities that can be included in their classroom programs. 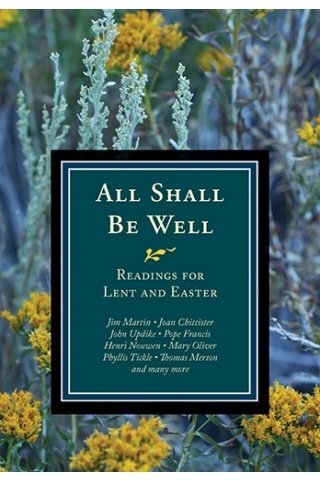 From the first day of Lent through Easter Sunday and beyond, these 54 readings from beloved writers, classical and contemporary, will surprise you with joy, touch you with love, and comfort you with peace. A wonderful book for daily inspiration during the Lenten season and to re-read for its beauty and wisdom on many days after.